Let’s sew a pair of jeans for dolls today! 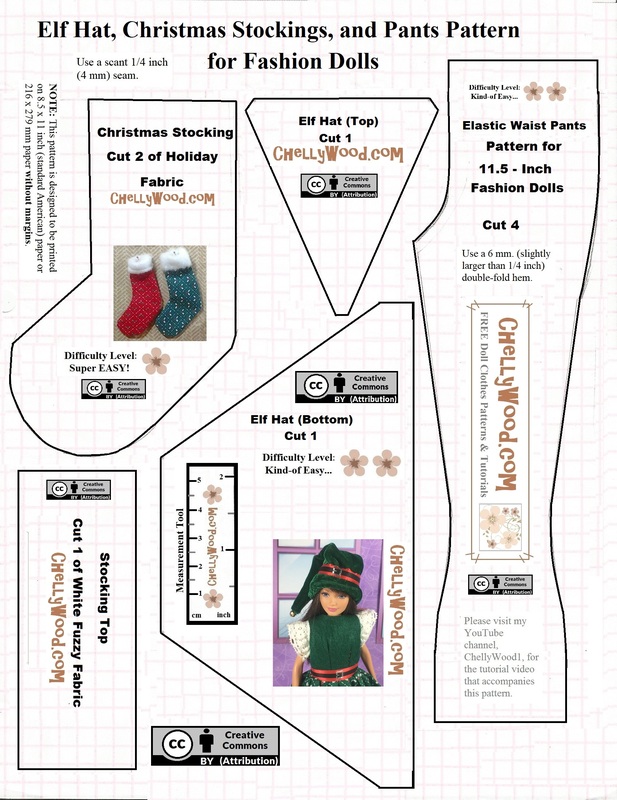 As shown in this video, the pattern I posted yesterday will fit tall dolls like the Tall Barbie® from Mattel’s Fashionista line. But also, with a pair of high-heeled boots, it will fit a normal-sized (11.5-inch) fashion doll as well. Take a look back at Monday’s post to see how it looks on two different sized dolls. On my difficulty scale, I’ve given this jeans/pants project two flowers because it’s really pretty straightforward. You do need to know how to pull elastic through a casing, but other than that, the stitches are all straight and simple to do. In this video (unlike the older version) I walk you through the creation of the casing and how to pull the elastic through it, one step at a time. 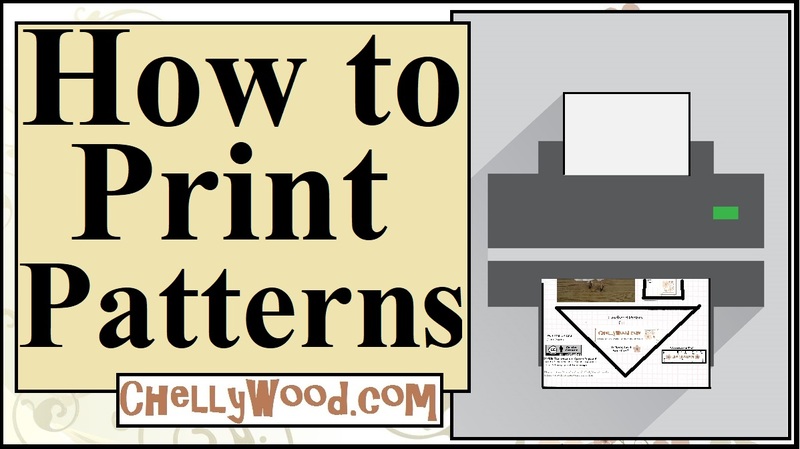 As always, if you enjoy my free patterns and tutorials, please show your appreciation by liking them, pinning them, tweeting about them, and generally sending them on down the line via the social media platform of your choice.